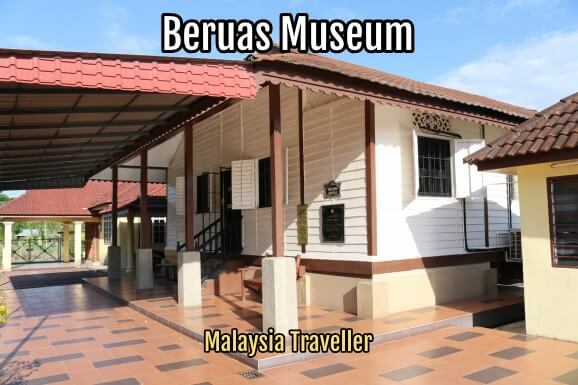 Beruas Museum is a small museum in the Perak town of Beruas housed in a wooden colonial-era building (former court). The museum concentrates on the history of the Beruas district, archaeological discoveries in the area and its physical geographical and geological features. Graphic wall displays tell the story of the Malay Kingdoms of Beruas and Manjung which are believed to have existed before the 16th century and discusses the even earlier 6th century Malay pre-Islamic kingdom of Gangga Negara which some scholars believe was situated in Beruas. Exhibits illustrate the district's role in international trade, particularly in tin products, iron artefacts, and ceramics. 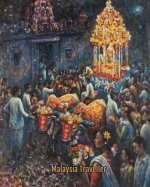 The changes in Beruas' status during British colonial times and post-independence are also explained. 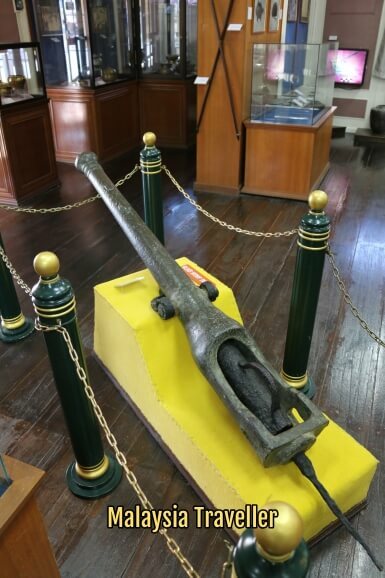 An old cannon weighing 128kg found in the area 1986. 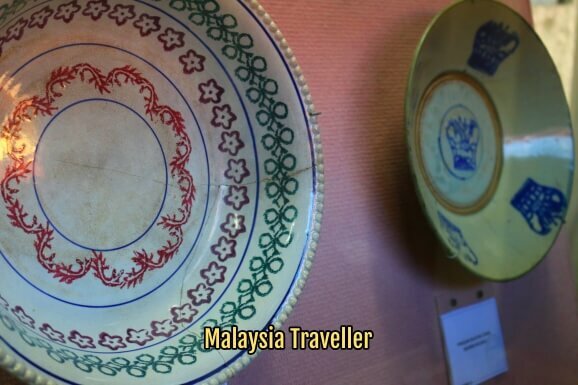 Dutch, English and Chinese ceramics are on display. 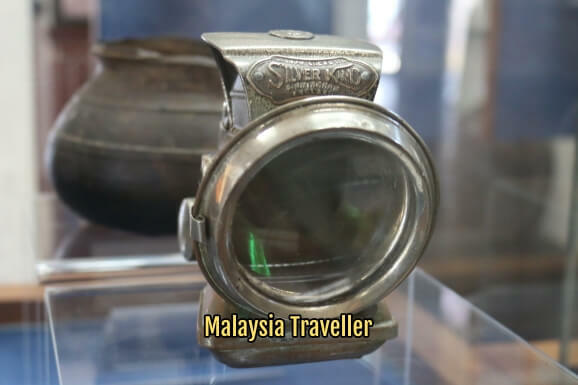 A 1920s Joseph Lucas 'Silver King' vintage bicycle lamp. 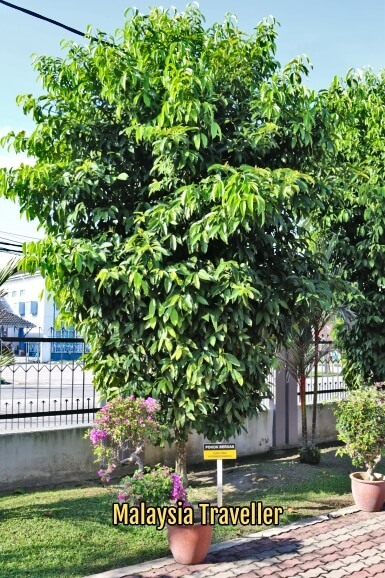 Beruas was named after a tree, Garcinia hombroniana, which is a type of mangosteen. There is an example growing in the museum's garden. 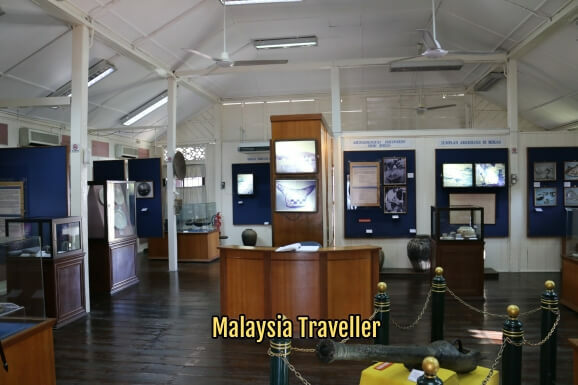 Not the most exciting museum in Malaysia but at least it's free and air-conditioned. The people of Beruas were very friendly and seemed pleased to see a foreign visitor. 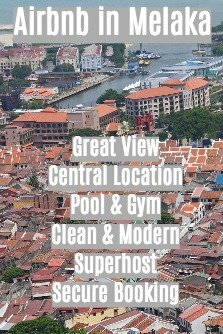 Open daily from 9.30 am to 5 pm. Closed for Friday prayers from 12.15pm - 2.45pm. Hutan Lipur Ulu Licin Beruas (waterfall) is just 5 km away and you can combine both visits together.